Kaiv Cleansing Sponge is ideal for gently cleaning your skin and removing make-up with ease. 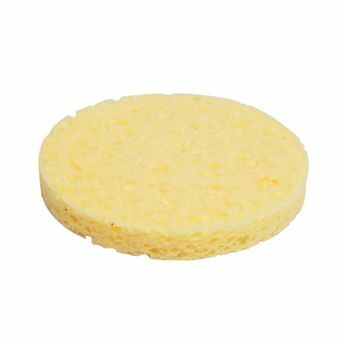 The sponge exfoliates away dirt, oil, and makeup for a smooth complexion. Explore the entire range of Loofahs & Sponges available on Nykaa. Shop more Kaiv products here.You can browse through the complete world of Kaiv Loofahs & Sponges .